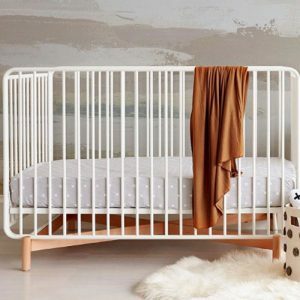 Modern, chic & eco-friendly nursery furniture. 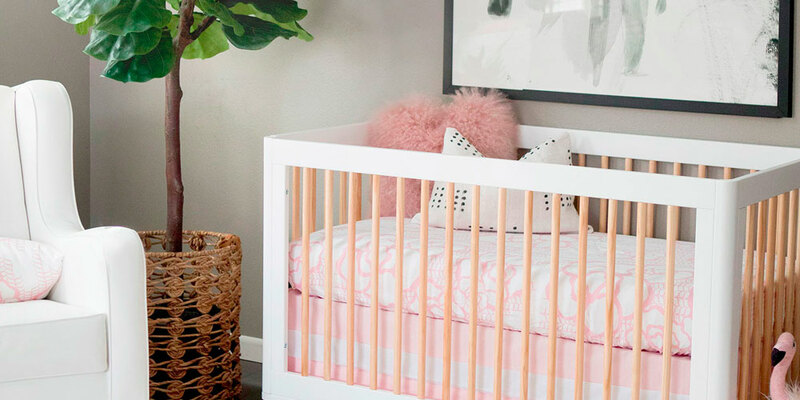 Babyletto was one of the first brands to catch our eye when designing nurseries. 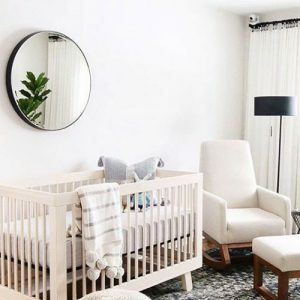 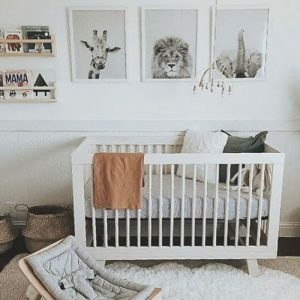 Their cribs and other furniture items are showstoppers with sleek and modern style.